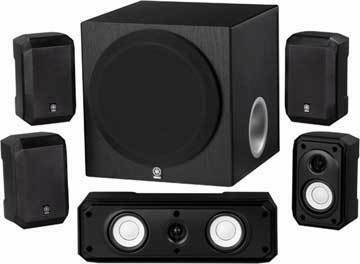 This is the summary of consumer reviews for Polk Audio RM6750 5.1 Channel Home Theater Speaker System. The BoolPool rating for this product is Excellent, with 4.60 stars, and the price range is $169.99-$189.98. 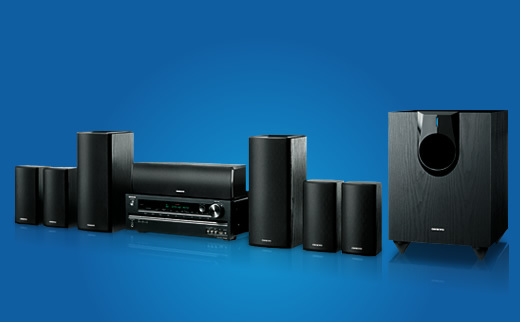 The satellites are very good for the price and sound quality. The room is about 13x17 and these speakers fill up every inch with amazing sound. 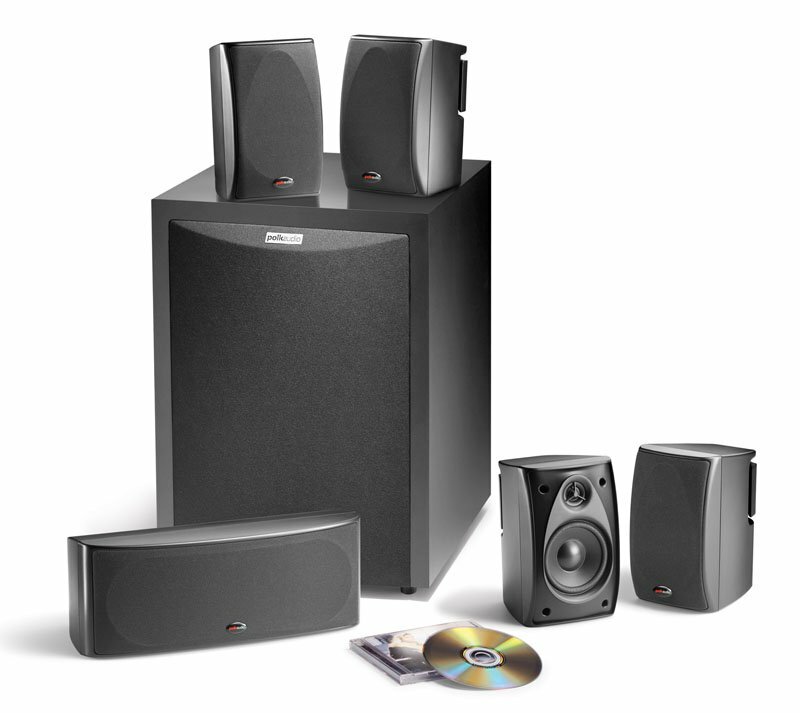 Would recommend this system for a 14X24 room in which it sounds WONDERFUL!!!. Before I purchased the RM6750 I compared it to all other 5.1 sets like the Polk RM705, Klipsch HD300 and Boston Acoustic MCS100 kit and the Polk's sounded the best to me in the testing room. Installed the Polk RM6750 speaker system with an Onkyo SR-605 receiver and Onkyo 704 DVD changer. The base fills the room perfectly (and then some) and sound is crisp and clear, I honestly wasn't expecting this kind of quality at this price, so I'm extremely pleased. This's an amazing value for sound quality!!!. The system is well suited for a room of this size. The speakers sound really good. One thing to keep in mind, this's a powered subwoofer so it'll sound better than most of the passive subwoofers you'll find on the inexpensive allinone surround sound systems. Great speaker with clear sound. The sub sounds fine to me (I'm not a fan of trunk rattling bass in cars either), but I can understand how others say it might sound flat. These speakers sound very nice, the dialog is crisp, the surround sound is far superior to what I'd before. Using option #2, it sounds good for both movie effects and music. I've no problem with low-frequency male vocal sound at all. This speaker system sounds great for the price. I'm not a big audiophile, but these sound good to me for the price. These had a much richer sound and much better price. 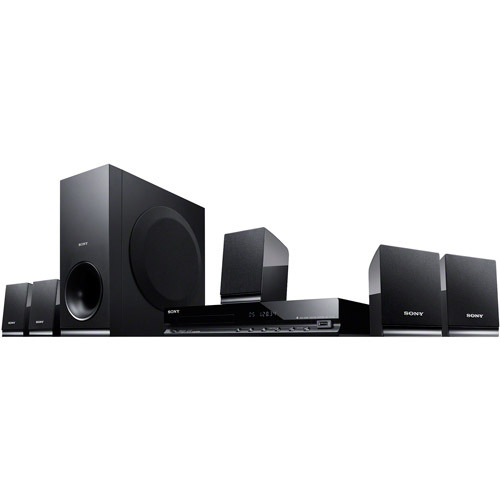 I priced the PA RM6750 system at my local big stereo store where it was on clearance at $400. I was a little concerned that the Amazon price was exactly HALF of their sale price- something must be wrong! Speakers deliver sound of a more expensive set with the price tag of an economy set. For the price, sound and look these speakers are great for anyone like myself that wants quality without breaking the bank. 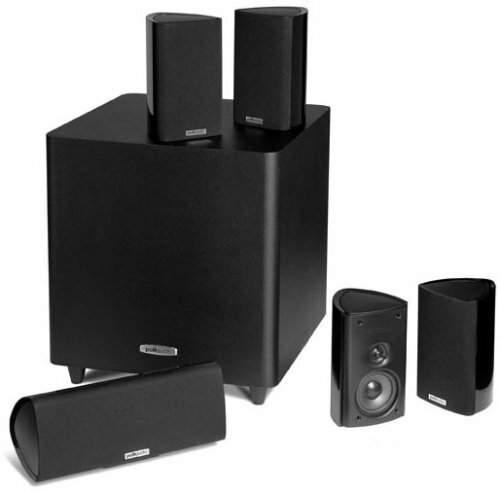 I went on Amazon to look for a different set -and came upon this Polk Audio set -priced about $30 less than "Big Box" - and purchased.Plus this set came with the Sub !!!!. I bought this system as a beginner system and I'm thrilled with the sound, not to mention the price. I was hoping to find a good quality system at a good price, so having found the system, I got the good price through Amazon. nice crisp sound from the front and center speakers and rich deep bass from the sub woofer...highly recommended. The sub sounds good for an 8 inch woofer. They sound great and the sound is very rich and deep. The sound quality from these speakers is truly amazing. 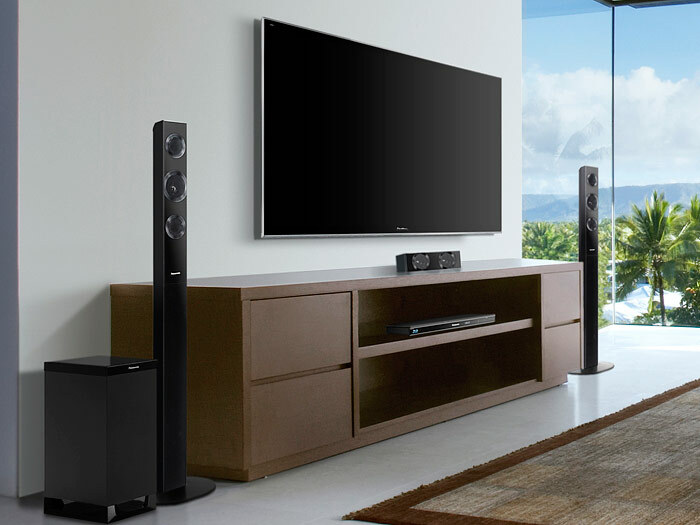 These are quality speakers made well sound good in any room at any time!. Note: I didn't use the sub jack on the sub woofer. They work fine and do fill my room with sound decently. This sounds way better than other systems I've heard (at friends houses and whatnot) that cost many times more than this. I've filled this large room with amazing sound without going beyond 60% of full volume. 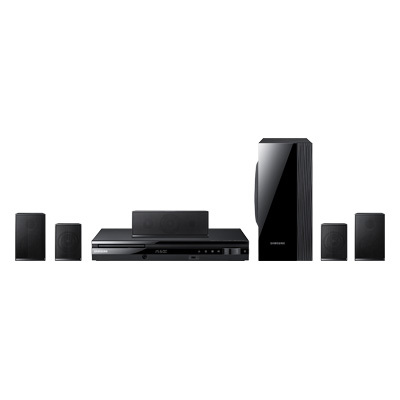 No speaker noise, clear sound through receiver, tv, dvd. 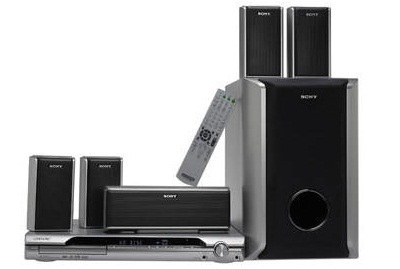 I've an older Sony Audio-Visual Receiver (STR-DE595) that supports 5.1 surround sound. 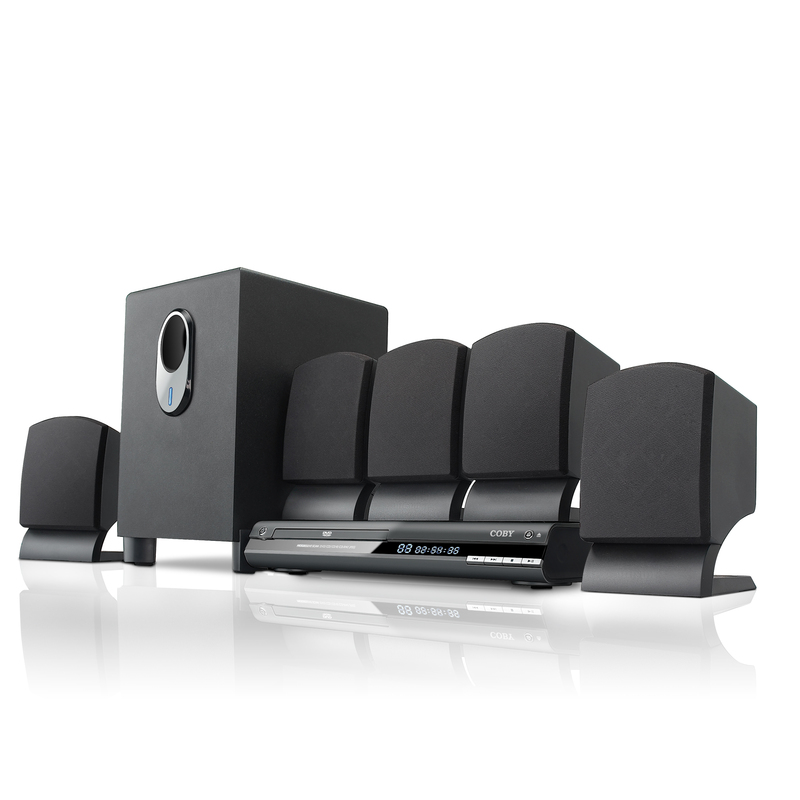 These are a must buy for anyone who's looking to put together a home theater with surround sound - there's no better product for the price on the market. Price was far below what I expected to pay for quality sound. Went shopping for a speaker system for our newly renovated family room with the big 65 inch TV, receiver and blue ray DVD. Considering these are a LOT cheaper than many poor sounding sound bars or HTIB sets, this's still a good buy.